Before you can say "I do", you have to pick the perfect venue. And before you can pick the venue, there has to be a proposal. 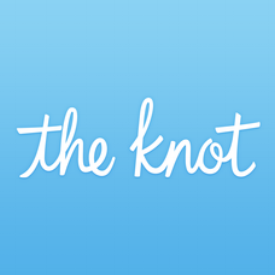 In this campaign for wedding portal The Knot, we see a few unexpected twists on the traditional proposal.